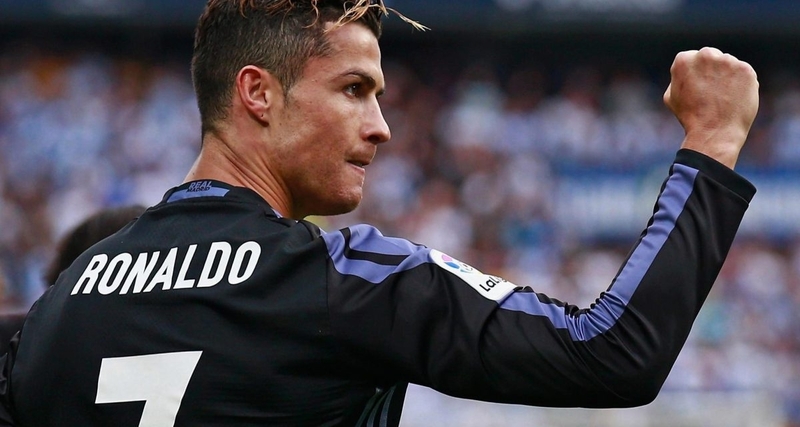 Cristiano Ronaldo says he wants to stay at Real Madrid because he “loves” the club and the city. Ronaldo’s future has been the source of widespread speculation with reports suggesting he wants to leave the Santiago Bernabeu over a contract dispute. But the forward dismissed the reports in an interview with Dongqiudi, a Chinese football app. “Of course I want to stay here, I love this club,” said Ronaldo. The 32-year-old Portugal international has been linked with a move to former club Manchester United and big-spending Paris St Germain.